The idea is to create 2 designs, one slimmer and the other more robust in two sizes. One for coats and jackets and the slimmer one for dresses. Description: Hanger one and two have the same concept and system just with slight ergonomic differences. 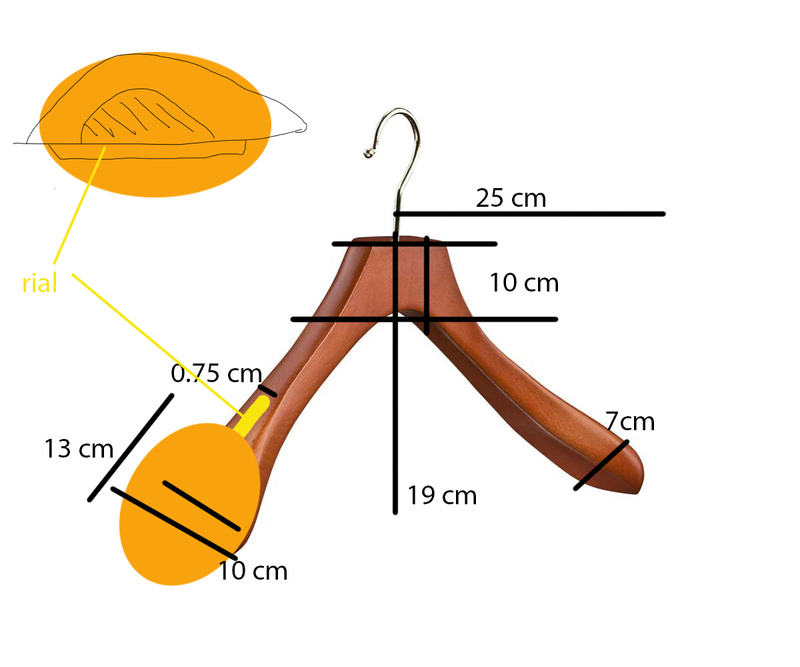 Both hangers have an add on in each extreme of the hanger that can be moved up and down through a rial. The way the added shape stays still is through a push system and a spring. The idea is to have a malleable extremes that can be adjusted to the item we hang on it. I need the 3 D design for the full hanger, the hook and the adjustable extremes.